Sherri Williams is a Freelance Business English Trainer. She grew up just north of Boston in Massachusetts, USA. After studying Spanish and art in university, she moved to Montreal, Canada where she learned French and worked in administration, graphic design and youth work before completing her CELTA training and beginning to work as an English teacher. After 10 years in Montreal it was time for a new adventure, so in February 2013 she moved to Berlin, Germany to learn a new language, explore a new culture, and experience the European lifestyle. 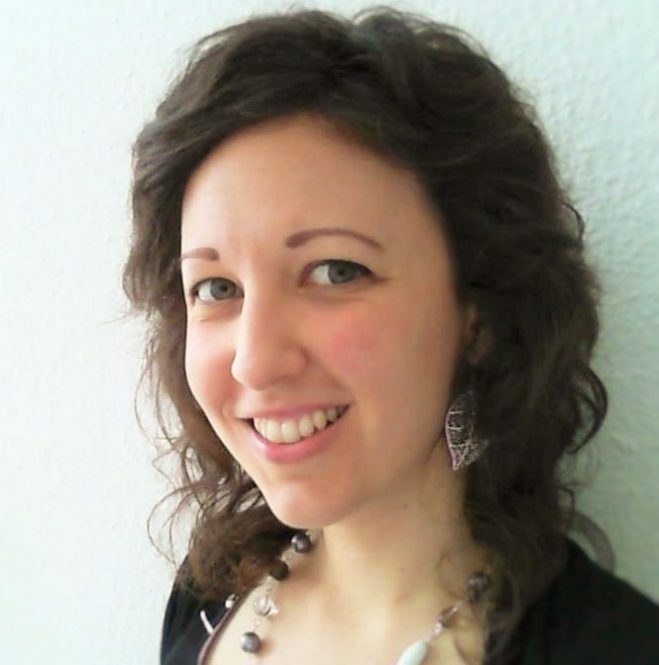 Here in Berlin she works as a business English trainer, helping both individuals and groups improve their language skills across a variety of industries. She values variety, creativity and relevance in her work and strives to develop innovative solutions to help her course participants engage with English by focusing on the practical language they need to achieve their personal and professional goals. You can contact Sherri at thechair@eltabb.com or view her Xing profile.